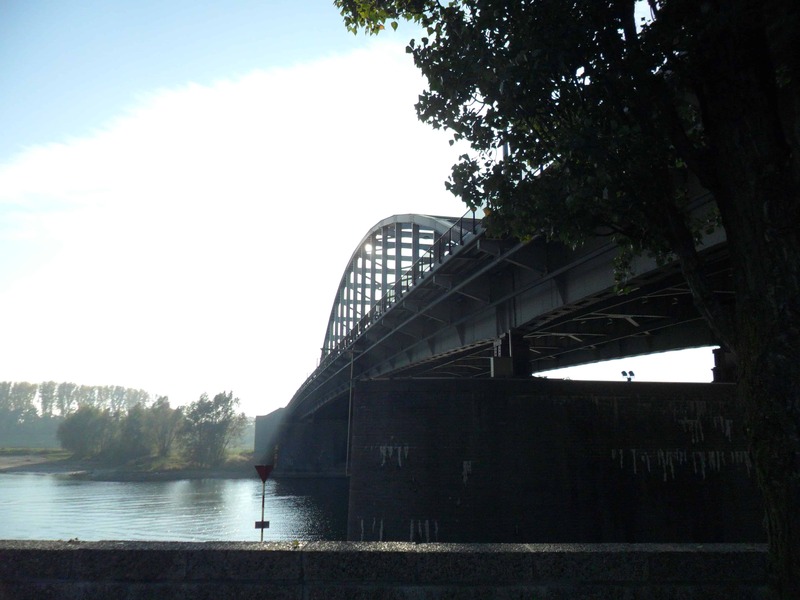 The German requirement to retake the Arnhem road bridge was urgent and critically important as it was part of the main supply route for the defence of Nijmegen. The road to Nijmegen needed to be cleared of enemy obstacles as quickly as possible. This walking tour in the immediate vicinity of the bridge in Arnhem will help you understand how the Germans forced the surrender of Lt Col Frost’s 2nd Battalion, 1 Parachute Brigade. You will also hear about the experiences of a Dutch family living directly next to the bridge.